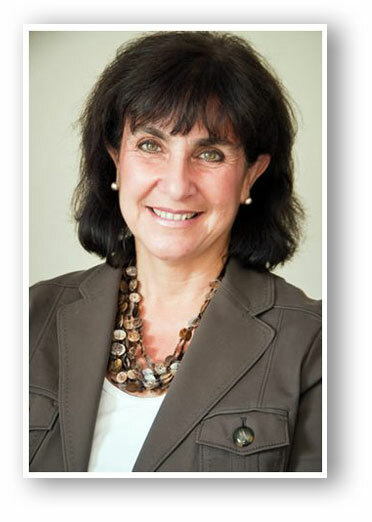 Registered Psychologist and Psychoanalyst | Toronto Beaches - Dr. Linda Iny Lempert, C. Psych. 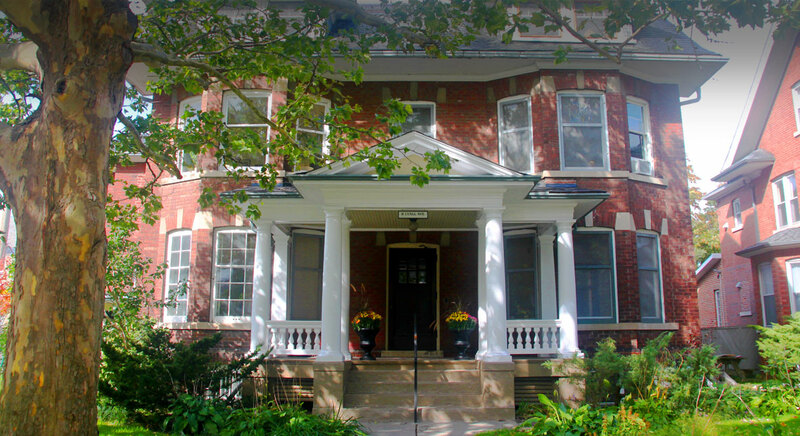 I am a bilingual Registered Psychologist and Psychoanalyst, located in a beautiful landmark heritage building in the Beach-Danforth area of Toronto. I work with individuals and couples in English and French. Everyone experiences difficulties from time to time, such as feelings of anxiety or sadness that have been building and are interfering with daily life, or challenges related to life-changing situations or pressures. Talking with someone who is specially trained can help in understanding and coping with life’s difficulties and can be a step towards feeling better, as well as an opportunity to personally grow through the life challenges with which we are faced. 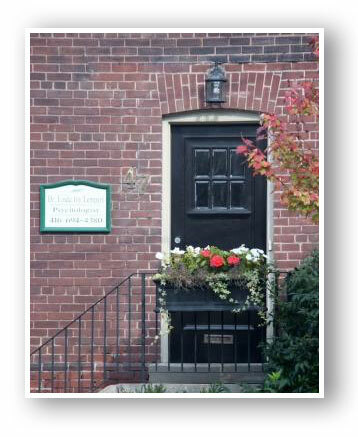 I have been providing consultation, treatment and assessment to individuals and couples for over 25 years. My training and experience span a variety of theoretical approaches, and I focus on providing the assistance that fits best with an individual’s specific situation, needs and values. I have extensive experience assisting individuals who have experienced or witnessed difficult life events including trauma in early life, various forms of abuse and sexual assault. I also work with the Military, Veterans and First Responders. Psychological sessions provide an opportunity for individuals to describe their experiences and difficulties, as well as to identify areas of strength, resources and feelings of hope. In addition, I provide assistance to individuals following physical injury, such as one resulting from a traumatic workplace or motor vehicle accident, to assist coping with psychological distress, as well as to facilitate adjustment to physical impairment or disability, and return to work. I often find it helpful to work collaboratively with other healthcare professionals to assist individuals in accomplishing their rehabilitation goals. Please feel free to contact me to discuss how I may be of assistance, or if you would like to arrange for an appointment. My office is located in the Beach-Danforth area of East Toronto, close to public transit and with easy access to street parking.